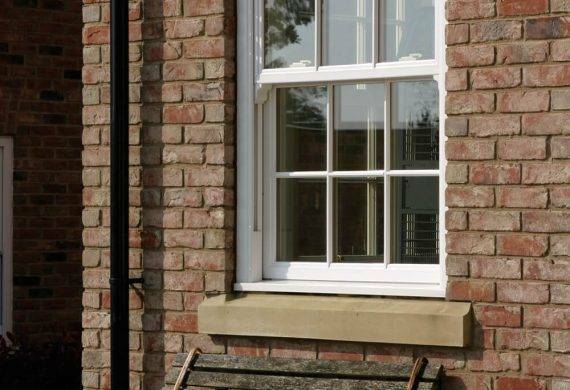 Choosing new windows in Cannock can be a difficult decision as you want something which suits the character of your home perfectly whilst also being energy efficient and cost effective, especially as fuel costs rise. 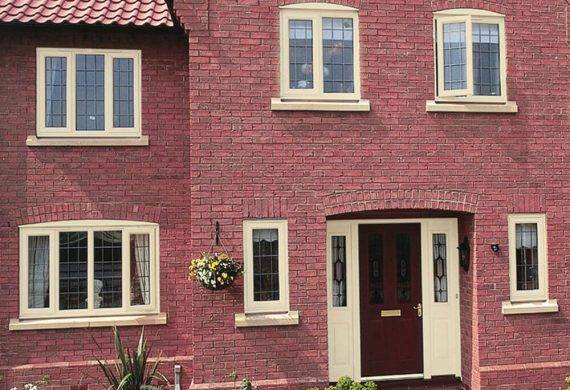 The good news is that here at Conservatories & Windows Direct in Cannock, we specialise in supplying and installing high quality Pilkington Optitherm™ A rated windows. 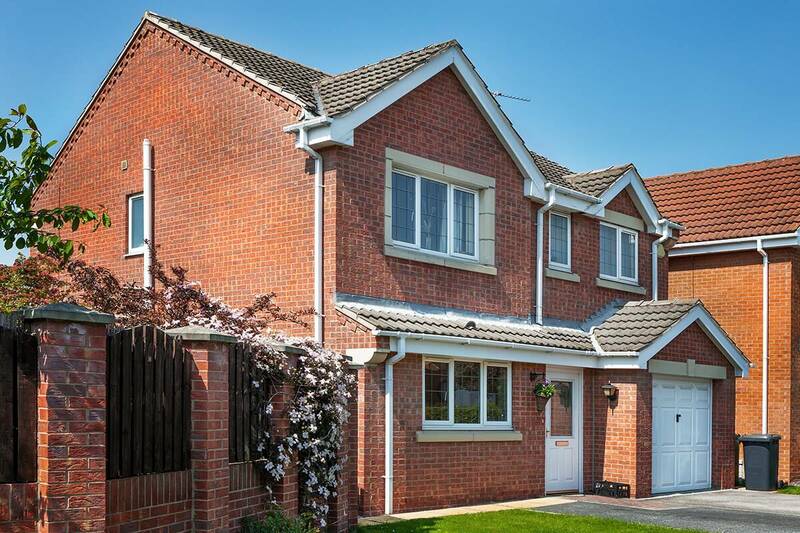 Available in a variety of styles and proven to reduce energy bills, condensation in the home and disruption from external noise, our windows in Cannock could just be the best home improvement investment you make! 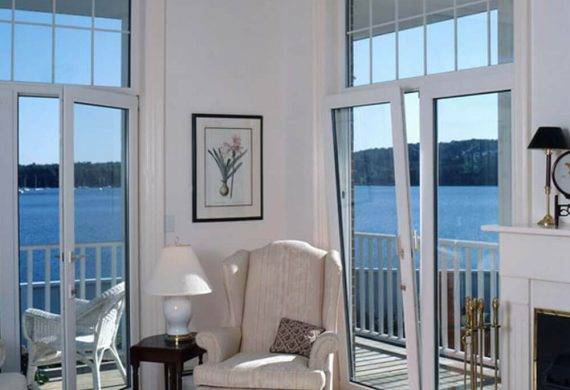 What Are A Rated Windows in Cannock? 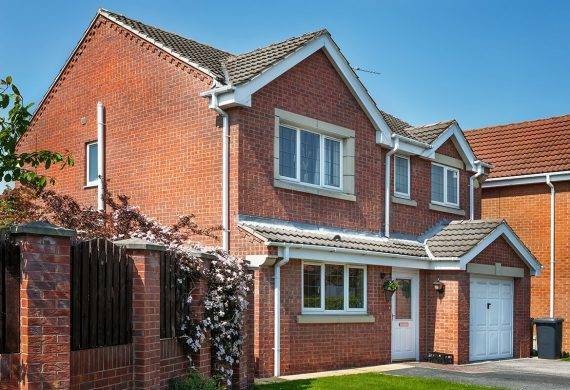 A Rated windows in Cannock are becoming increasingly popular, but what exactly does A rated mean? 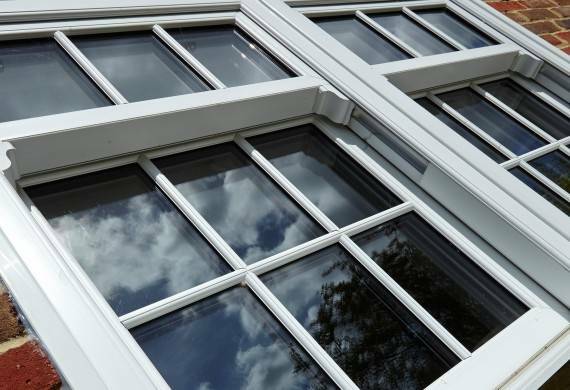 The Government Approved Window Energy Ratings Scheme rates window energy efficiency on a scale from G all the way up to A+, A being the most energy efficient. 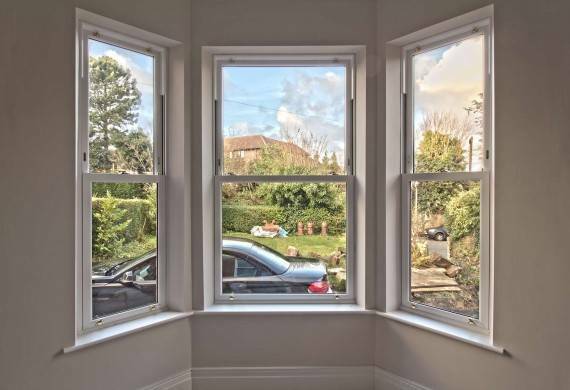 Unknown to many home owners, current building regulations require that domestic windows fall within at least band C. This means that your home will not be benefiting from an optimum level of energy efficiency and you could be losing money! Alongside this fantastic window option, we can also supplying you with beautifully designed conservatories in Cannock for a breath-taking addition on your home. 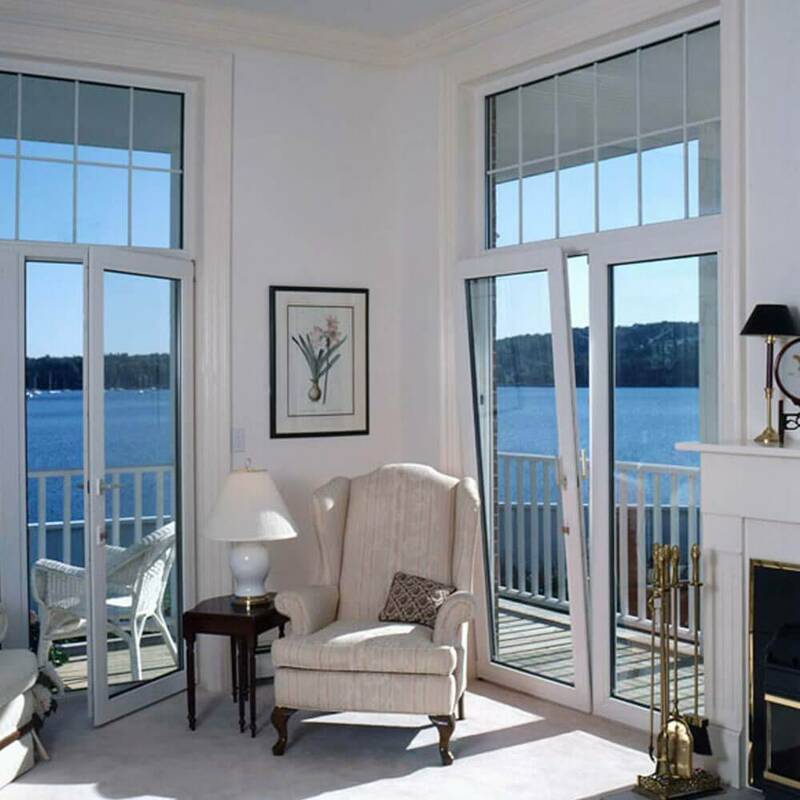 At Conservatories & Windows Direct we have the solution, our high quality windows in Cannock. 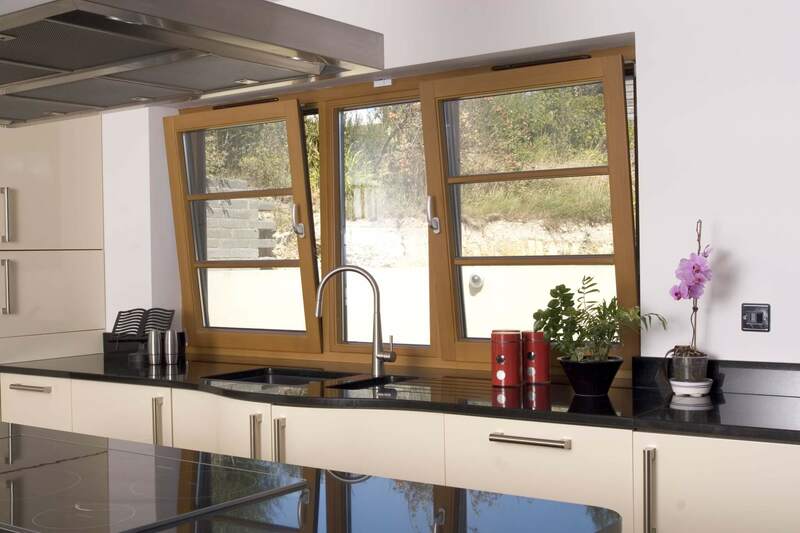 Not only will our windows reduce the energy needed to heat your home by as much as 20% but the industry leading qualities of Optitherm glass also helps to reduce condensation build up in your home by 80%. This means that your home will have a reduced risk of mould growth, something which can be problematic in bathrooms. 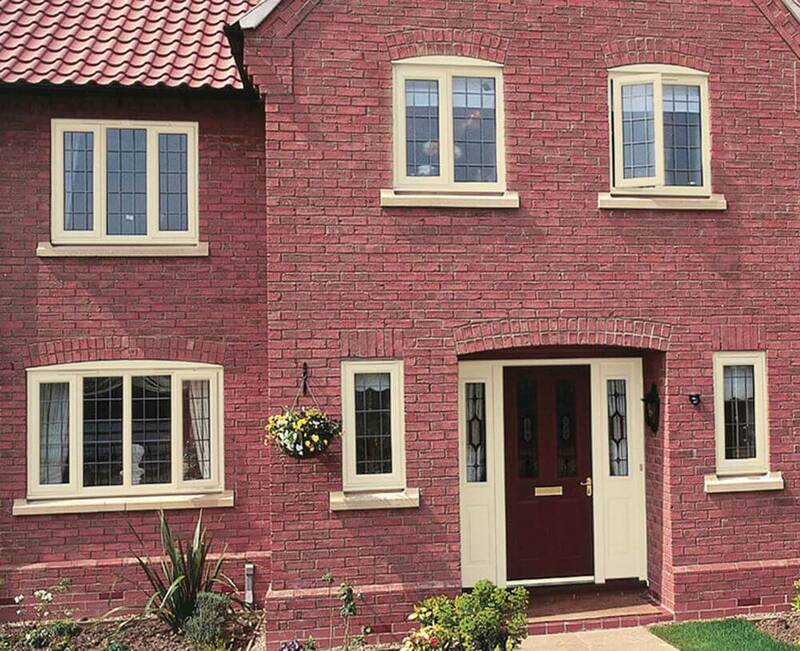 In addition to being highly energy efficient, our PVCu windows in Cannock are also available in a range of styles and colours. We understand that every home is different with a unique character, which is why we offer a range of styles to ensure that we have something to compliment every home. 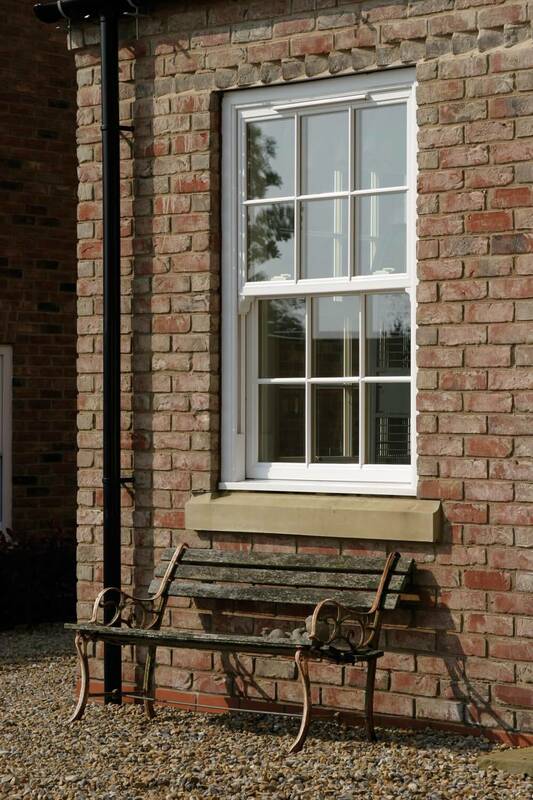 Our window styles include Casement Windows, Tilt & Turn, Sliding Sash and our premium Residence 9 collection which is designed to replicate the increasingly popular and traditional look of 19th Century sash timber windows. 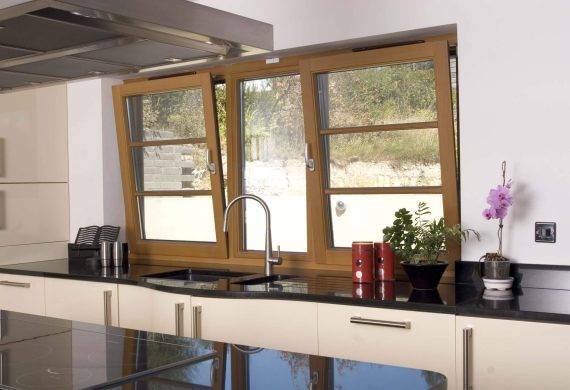 With over 10 years’ experience installing windows in Cannock, and a reputation for providing an exceptional service, we can help you to transform your home into a stylish, comfortable and energy efficient space. 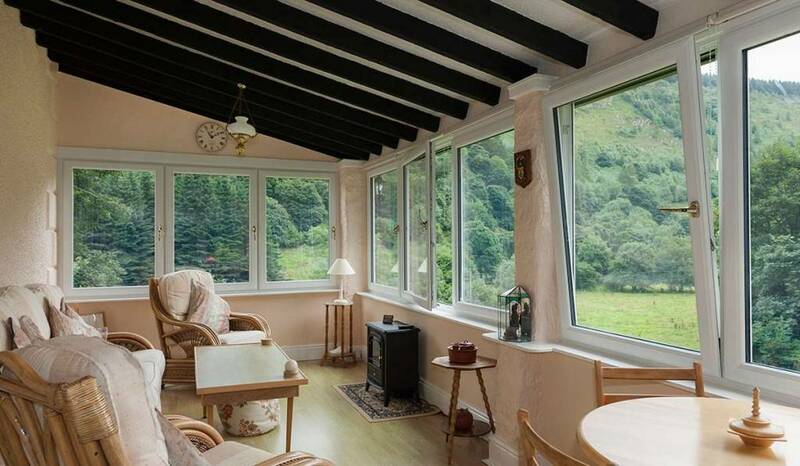 All our windows also qualify for a 15 year guarantee and 5 year annual health check. 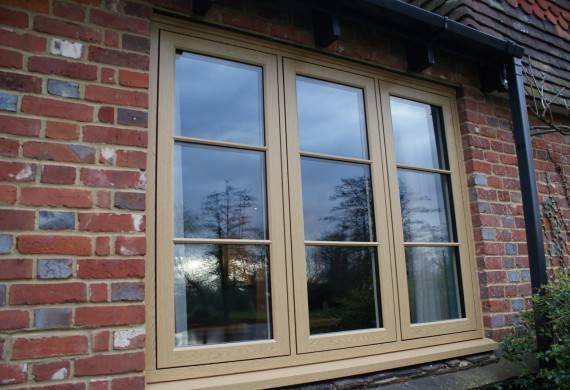 If you have any questions about the benefits of choosing our windows, or you would like a free quotation, please do not hesitate to contact us today, a member of our friendly and experienced team who will be happy to help. You can also request a quotation online here and you can view examples of our work in our gallery.